FINDING notes in their letterboxes, residents of Glenore Grove's Otto Rd discovered their quiet street may soon house a dump. 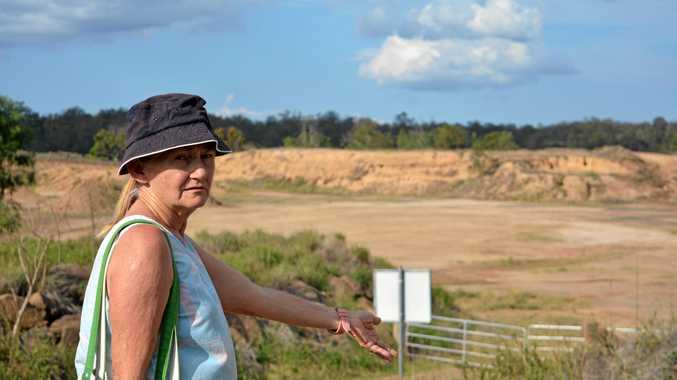 As outlined in its Draft Waste Reduction and Recycling Plan, the Lockyer Valley Regional Council has proposed to build a waste facility in 2021, on a plot of land presently harbouring an abandoned quarry. Many residents had lived on the land for well over 30 years, with Clive Harrison having just built a house during the last six months. It was a project he wouldn't have bothered with had he known his view of trees and greenery would soon be replaced by high impact industrial development. "My home is actually 10 metres away from the quarry,” Mr Harrison said. He said though council had actively approved his plans to build, there was no mention of the waste facility. "They came out and approved it at every stage and never told me anything about it,” he said. He feared the presence of the dump would not only smell terrible but ultimately ruin the value of his land. "Plus there's noise. They're going to have machines in here,” he said. The author of the notes, Susan Platz, said she penned the letters when she discovered "by accident” council's plans. "We weren't told anything by the council; we weren't consulted,” she said. Mrs Platz said the location was unsuitable for a dump. "This is a quiet area and they're just going to wreck it,” she said. Mrs Platz said her family bought land on Otto Rd over 30 years ago. She said any time it rained water would overflow at the quarry and flow down the street, seeping into her property. "Even the best-run waste transfer facility is going to have the occasional accident,” she said. Deputy Mayor Jason Cook said council understood the impact proposed changes may have on residents. "Council is committed to ensuring 80 per cent of residents have a waste facility within a 20-minute drive,” he said. The cut-off date to lodge a submission in response to the proposal has been extended until April 22. To submit feedback to council or for more information, visit here. 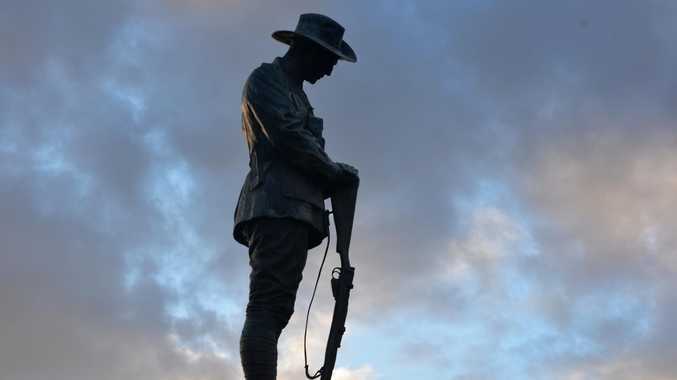 AS WELL as proposing to build a new waste facility in Glenore Grove, Lockyer Valley Regional Council's draft Waste Reduction and Recycling Plan 2019-2022 proposes the Helidon facility be closed. It also proposes the Lockrose and Lockyer Waters facilities be closed from 2021, and a reduction in hours across Grantham, Lockrose, Lockyer Waters, Murphys Creek and Withcott facilities. Lockrose resident of 40 years Rick Sivyer said his local tip, currently operating three days a week, was already not open enough. He said council was trying to save money. LVRC Deputy Mayor Jason Cook said council was investigating operational improvements to meet community needs, align with industry standards and reduce management costs. 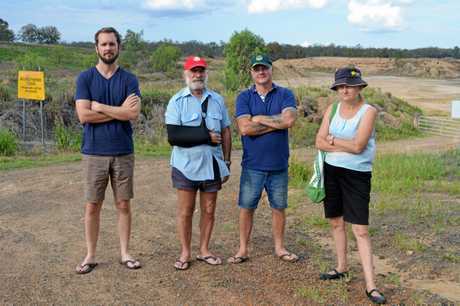 "The relatively low usage of the Helidon site, coupled with access to a neighbouring site, are the key reasons for the proposed closure of waste facilities,” he said.